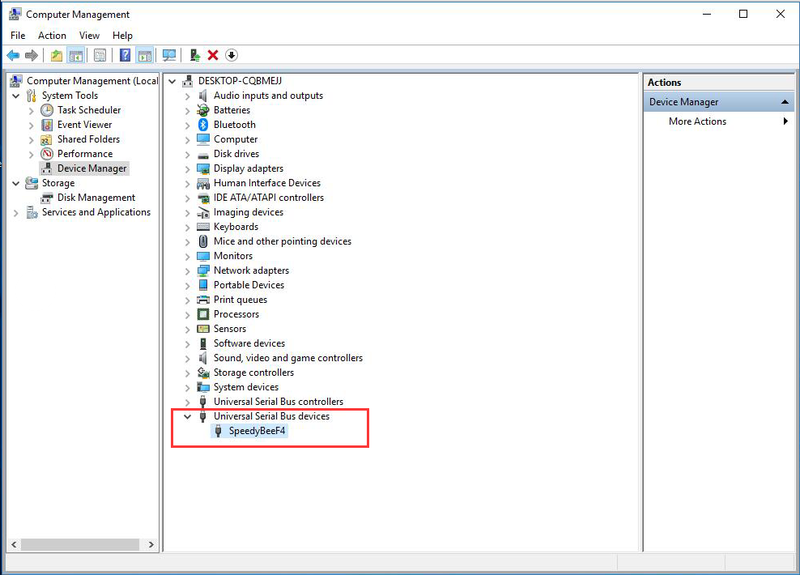 Note：Using the USB cable which supports date transmission, in device manager, you will see the SpeedyBeeF4 device or un unknown device. 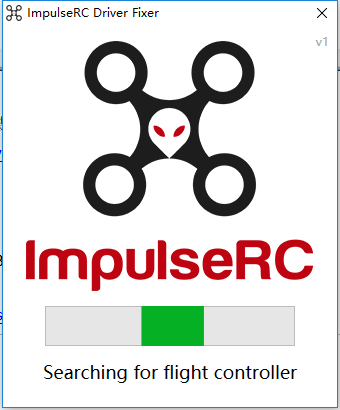 2.After downloading the ImpulseRC Driver Fixer, click the ImpulseRC Driver Fixer icon to run this software, and then this software will automatically install the driver. If the software always stay at the stage of Searching for flight controller, please re-plug the USB cable. Method 2 Using the Zadig tool to install the USB driver. 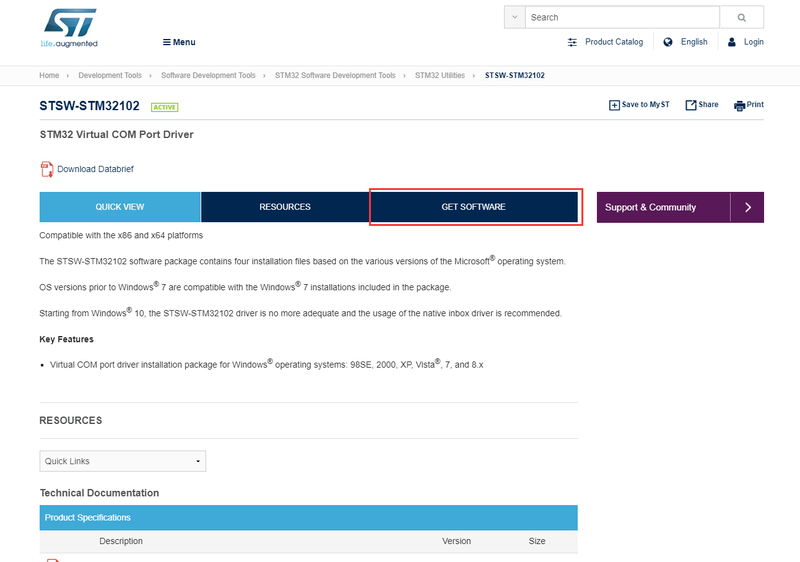 5.Click Replace Driver, start to install the Driver. 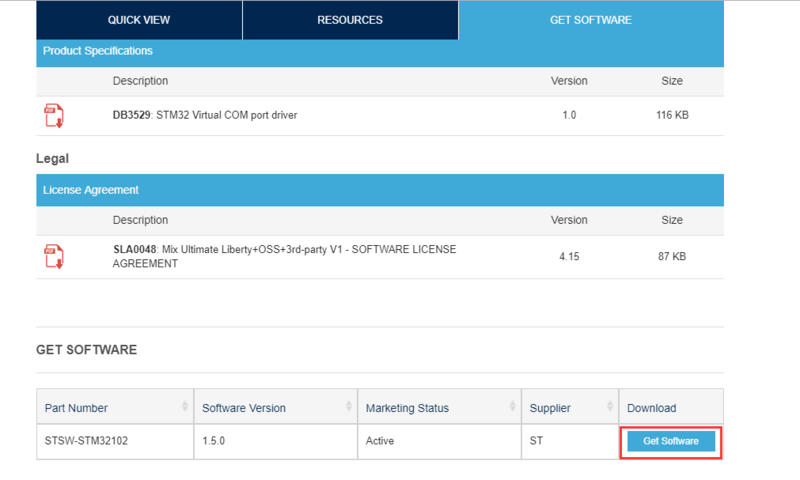 6.After installing the driver, in device manager, the Speedy Bee device will be recognized as Ports(COM&LPT), that means the driver installation was successful, and now the flight controller can be correctly recognized by the computer. Method 3 Install the USB driver through the STM driver. Note: It needs to register before downloading. 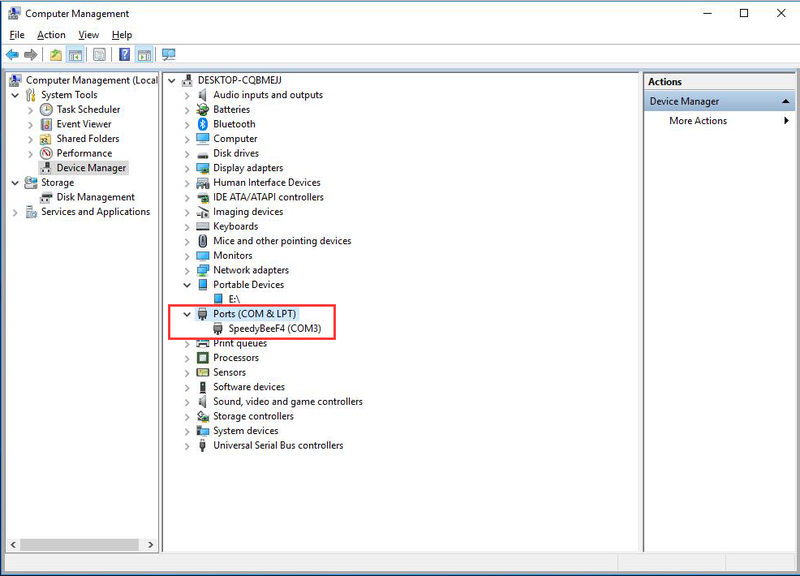 There is the driver for WINDOW 7 32/64bite and WINDOWS 8 32/64 bite, please install the driver that matches your computer system. 4. After installing the driver, please re-plug the USB cable.